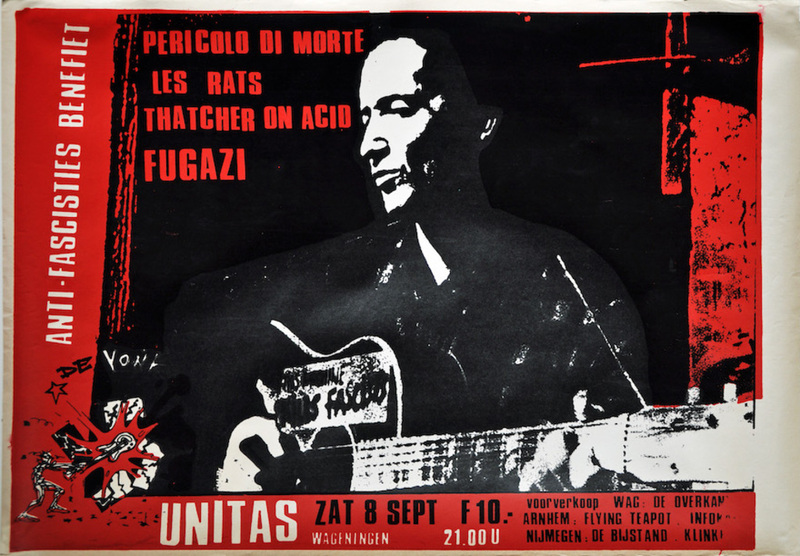 Actually, the name of the venue wasn't 'Uni', but Unitas. I was there that night. Great gig!